Slovenian Centre of Excellence for Space Science and Technologies Space-SI is a DriDanube (Drought risk in Danube region) project partner. On March 16 we attended the Kick-off conference of the project partners which was held in Ljubljana. 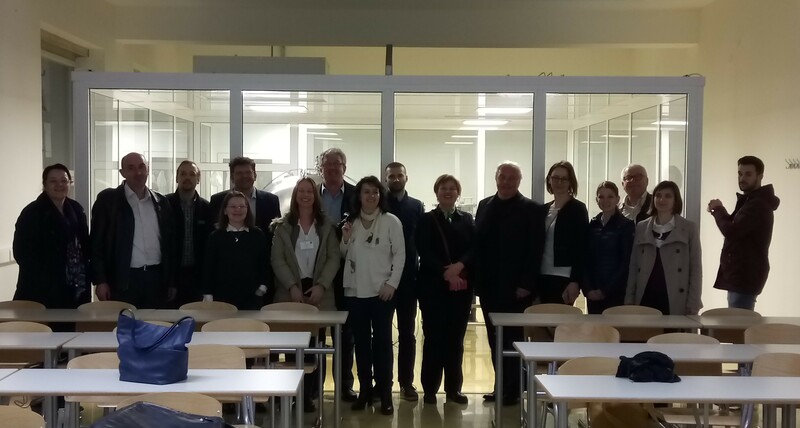 The main outputs and expected results of the project were presented and connections with similar initiatives were sought at Danube Region, EU and global level. The event was focused on the needs and challenges for drought management in the Danube region. It aimed to serve as a forum for discussion among stakeholders from the whole region, experts working on drought, water managers, scientists and representatives of authorities. Along the meetings and project-themed discussions the event offered a number of informal opportunities for partners to interact such as tourist tur through Ljubljana’s historical center and dinner. 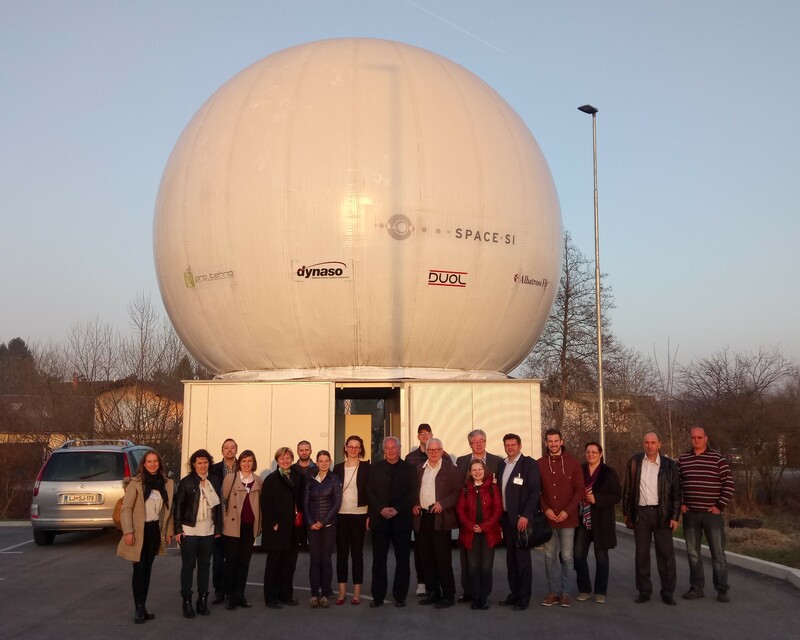 To the interested participants Space-SI presented its mobile ground control infrastructure for communication with a wide array of academic and commercial satellites stationed on the outskirts of Ljubljana and the multidisciplinary development lab. More data on DriDanube project can be found on project’s web page: http://www.interreg-danube.eu/approved-projects/dridanube.